Following the conclusion of match-day 31 of the English Premier League, EPL, on Sunday, below are the current highest goal scorers chasing the Golden Boot in the English top-flight league. Liverpool forward, Sadio Mane scored in his side’s 2-1 win over Fulham on Sunday to take his tally to 17 goals so far this season. Everton stars, Gylfi Sigurdsson and Richarlison scored in their side’s 2-0 victory over Chelsea on Sunday to take their tallies to 12 goals each. 18 gaols: Sergio Agüero (Manchester City). 17 goals: Mohamed Salah (Liverpool), Pierre-Emerick Aubameyang (Arsenal), Harry Kane (Tottenaham), Sadio Mane (Liverpool). 15 goals: Raheem Sterling (Manchester City). 13 goals: Eden Hazard (Chelsea). 12 goals: Alexandre Lacazette (Arsenal), Raúl Jiménez (Wolves), Jamie Vardy (Leicester City), Gylfi Sigurdsson (Everton), Richarlison (Everton), Romelu Lukaku (Manchester United). 11 goals: Paul Pogba (Manchester United), Callum Wilson (Bournemouth), Son Heung-Min (Tottenham), Roberto Firmino (Liverpool), Joshua King (Bournemouth), Glenn Murray (Brighton). 10 goals: Aleksandar Mitrovic (Fulham). Meanwhile, the match-day 32 of the English Premier League will resume coming weekend. 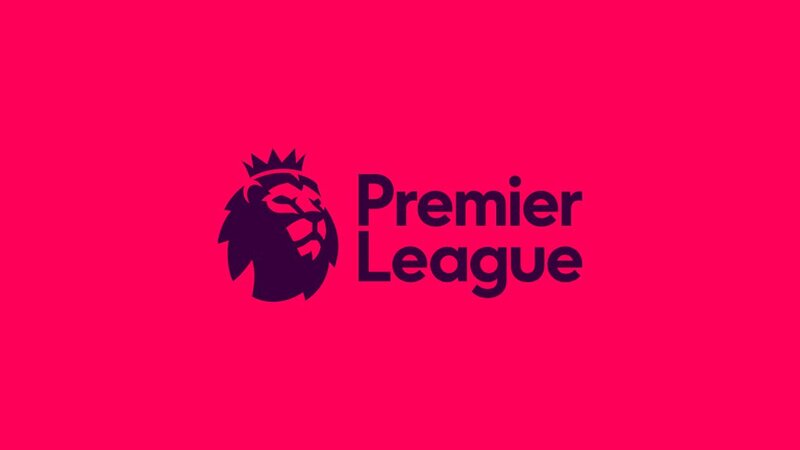 The post EPL: Premier League Highest Goal Scorers (See Top 20) appeared first on Naijaloaded | Nigeria’s Most Visited Music & Entertainment Website.